My friend, Sharon was talking about her mother's potato soup. 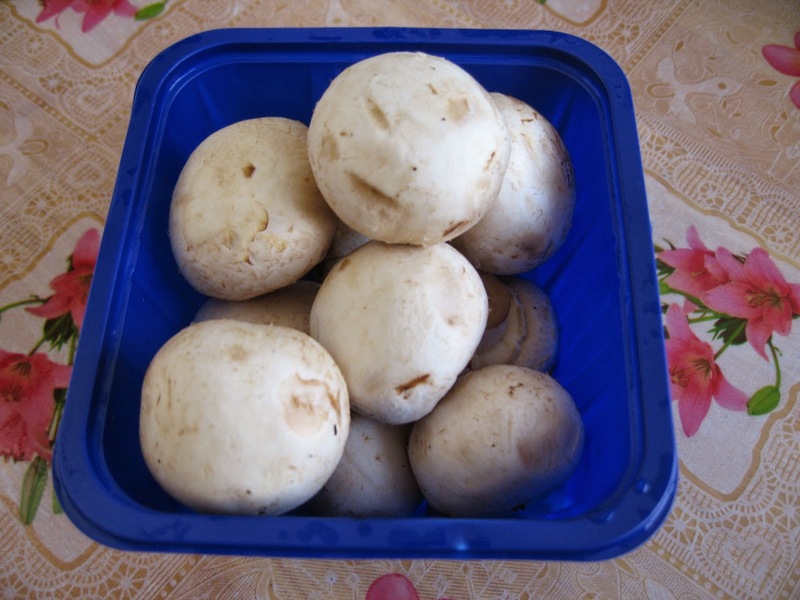 She shared with me that it can be easily made and that homemade mushroom soup is very tasty. Sharon did not record her recipe so I had to figure out and estimate the amount of ingredients used. 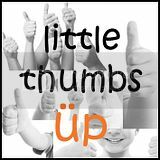 I made this for my son, YS who loves mushroom pottage soup. It was thick and creamy. The soup was delicious. It has the aroma of mushrooms and potatoes. However, it wasn't smooth like the famous Campbell's pottage mushroom soup. The plus point is that there is no additives or preservatives. 1. Peel potatoes. 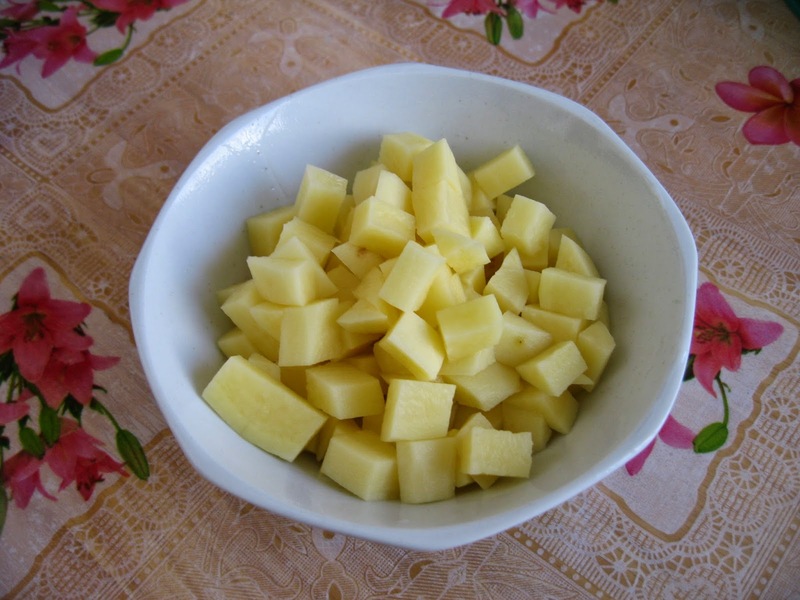 Cut one potato into small cubes. Cut the other two potatoes into chunky pieces and place them into a blender with 500ml water. 2. 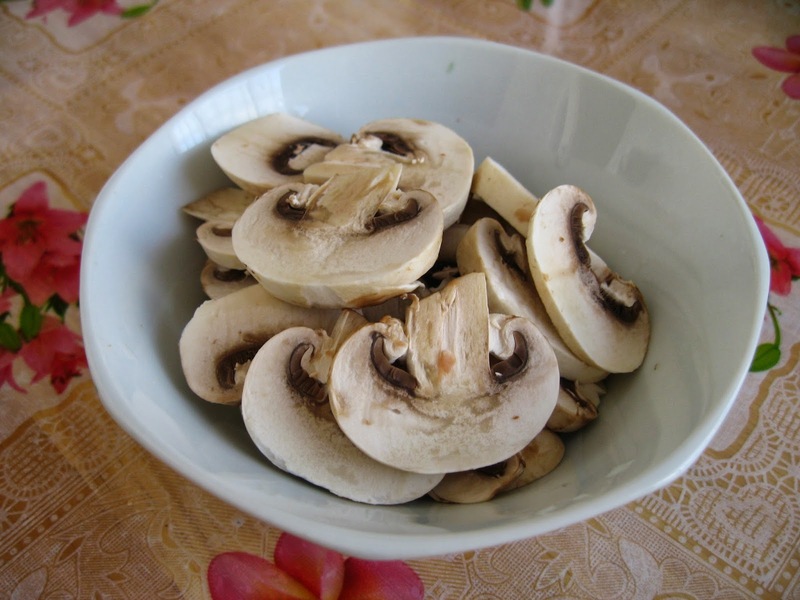 Slice 3 to 4 button mushrooms into thin slices. Roughly chop up the rest and place them into the blender with the potatoes. 3. 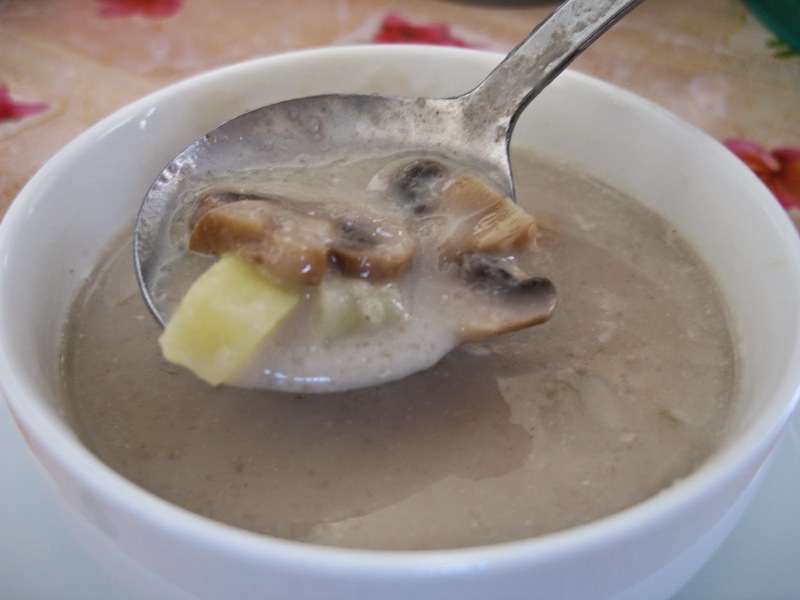 Blend the button mushrooms and potatoes into puree. 4. Pour the puree into a medium-sized pot. 5. Add in the potato cubes and sliced button mushrooms. Add in 300ml water. 6. Boil over medium flame until the potatoes are soft. Stir occasionally to prevent sticking to the bottom of the pot. 7. When the potatoes have soften, add in milk, salt, butter, chicken granules and pepper. 8. Adjust taste. Switch off flame. 9. Enough for 4 to 5 persons. 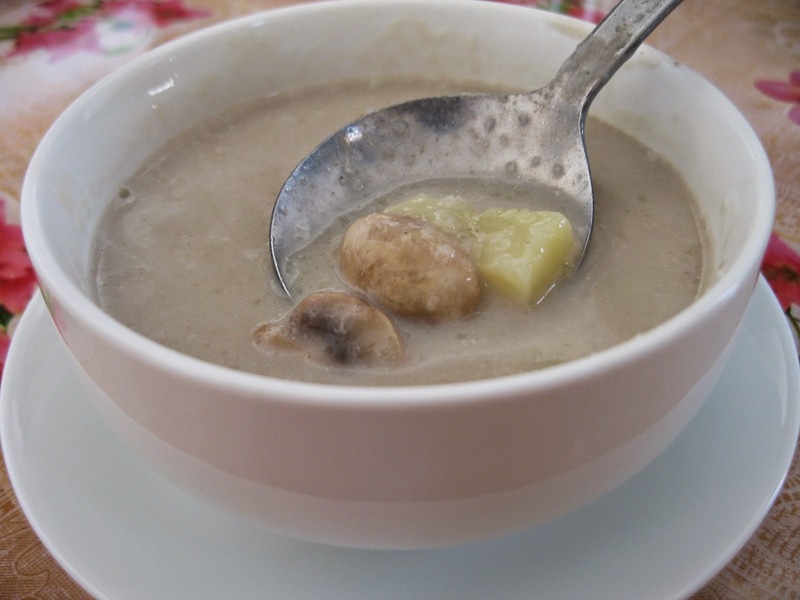 Your homemade mushroom soup looks delicious! It would be perfect served with some crusty bread!